2017 dates now on sale! Last week we gave you a peek at the dates and themes for our first batch of 2017 dates so without further ado, you can book on below! Friday March 10th & Saturday March 11th 2017 – Rick Stein & North Brewing Co. Using Rick Stein’s brand new Long Weekends book as our guide we’ll be dishing up some seriously tasty food across to evenings in March. 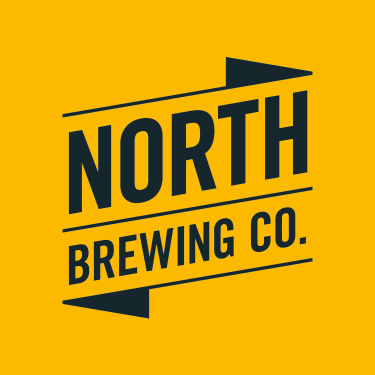 We’re also pleased to announce that the beers we’ll be serving up alongside will be from Leeds’ own North Brewing Co. This event is £45 pp, including 4 beers. This entry was posted in Upcoming Events and tagged 2017 Dates, Dinner at the Manor, Leeds, Supper Club, Underground Dining, Underground Restaurant on October 10, 2016 by Susie Barker. We’ve have a number of emails through recently asking about future dates. As you know we are fully booked for the remainder of this year, but worry no more, here is a little heads up to let you know when our first set of 2017 dates are happening and when you can book on! (Talk about being well prepared!) Spaces will be available from Monday October 10th at 7pm, so have a nose at the events and book on from Monday! We make no excuses for our obsession of anything Scandinavian – the countries, the food, the drink, the strapping men! After our recent jaunt to Stockholm, we really wanted to host another afternoon tea, to bring a bit of Fika and Hygge to Leeds. We’ll be using the eponymously titled book (along with some others) to bring some cosy savoury and sweet delights to our guests. Another firm favourite, Ottolenghi will be the inspiration for our small plates lunch in February. We have held an Ottolenghi themed event every year at the Manor but we somehow missed him out of 2016 so we’re putting that right as soon as possible! 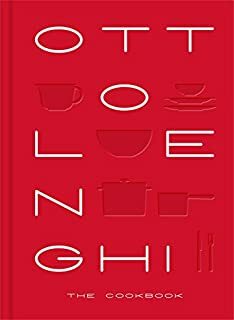 We’ll be mainly using recipes from the recently reissued (an beautiful) Ottolenghi Cookbook but I’m sure we’ll find a way to incorporate some other favourites in there too. We also love RIck Stein and his events are always some of our favourites at the Manor. If anyone saw his most recent series on his long weekends in Europe, you’ll have seen a vast array of cuisines that were eaten and cooked up by Rick. We’ll be sharing some of those recipes with our diners and bringing a taste of the continent to Leeds! We’ll also be throwing in a couple of craft beers too alongside the food for you beer geeks. We hope these events are getting your juices flowing, so be quick and make sure you grab yourself a space at our table. As mentioned, tickets will be on sale from 7.00pm on Monday 10th October! This entry was posted in Upcoming Events and tagged 2017 Dates, Dinner at the Manor, Leeds, Supper Club, supperclub, Underground Dining, Underground Restaurant, Yorkshire on October 4, 2016 by Susie Barker.